Enhance Your Ribbons. Meet Our Preamps. 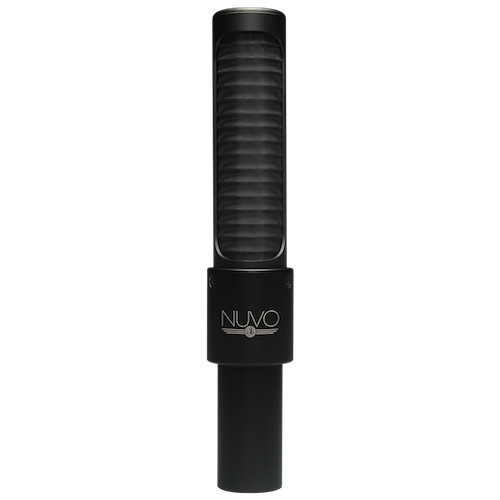 What is an Active Ribbon Microphone? 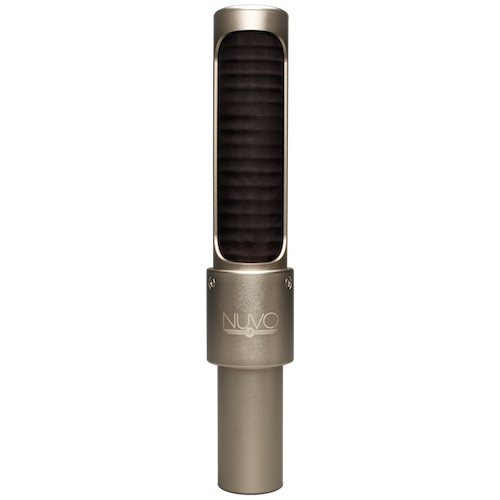 Ribbon microphones are traditionally passive and have been for decades since their inception in the 1930’s. 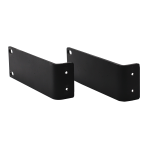 They required no phantom power and their simple design consisted of a thin aluminum ribbon, two magnets and a transformer. That’s it. 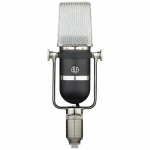 Though passive ribbon mics have always been known for their incredible sound, their full sonic potential could only be achieved within certain parameters. 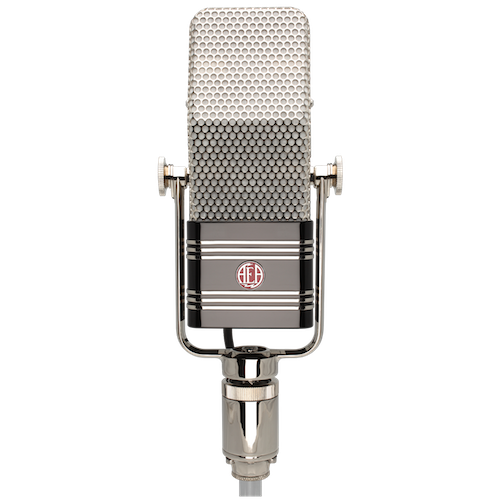 This mainly involved pairing the passive ribbon mic with a very high-gain, high-impedance mic preamp, which are scarce in the preamp market. 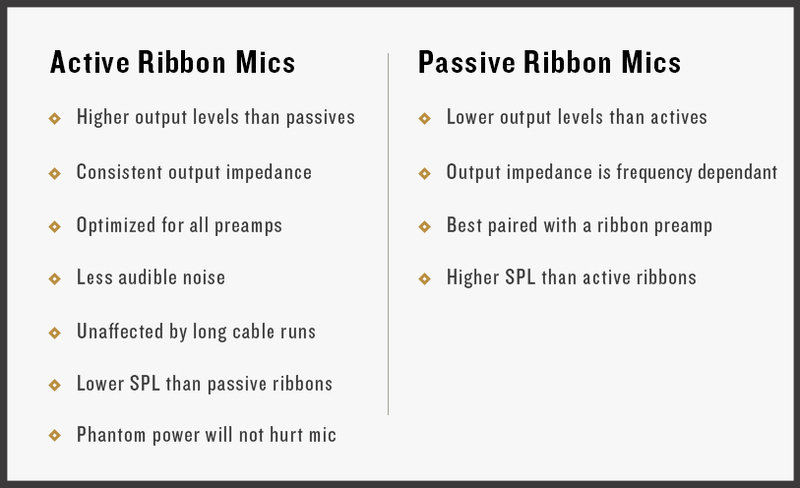 Pairing a passive ribbon mic with a low input impedance preamp can diminish the low-end, transient response and overall frequency response of the mic. 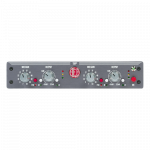 A high-gain, high-impedance preamp allows a passive ribbon mic to operate at its peak performance level. Of course, high-gain and high-impedance is not a rule. 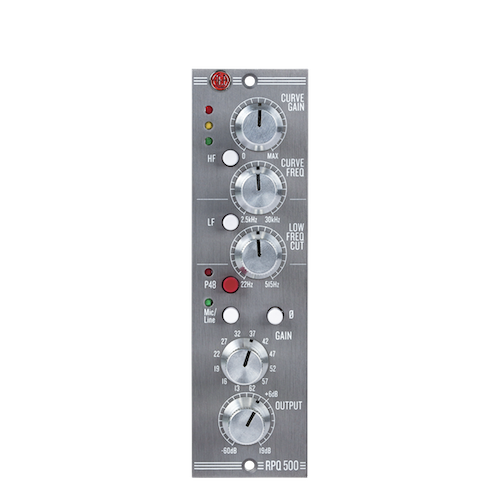 Some artists prefer the color and tonality provided by low impedance preamps. 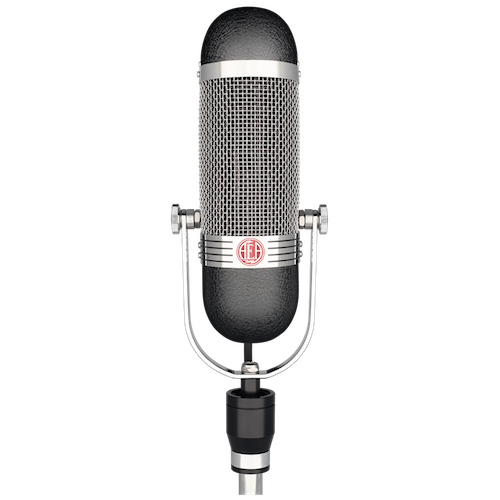 This is why AEA designs diverse mics that can be uniquely employed by users. For many working musicians on the road — who never know what kind of console or preamp they will be plugging into on any given night — mic preamps can be a problem. Something needed to be done to help these musicians overcome the problem. 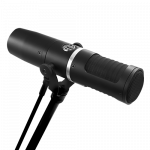 Many live musicians travel with their mics and plug in to different preamps at each venue along the way. 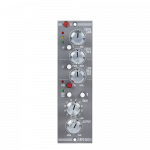 A passive ribbon will react differently to each preamp based on the respective impedance and gain levels. These touring artists needed more consistency from their ribbons on the road. 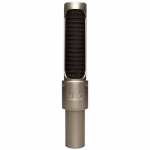 Since 2008, AEA has been creating active versions of ribbon mics to compensate for the differences in preamp performance. 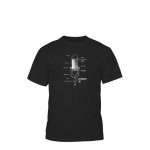 Active microphones are the same as passive microphones, save one major difference — they have internal electronics and a custom transformer that boost the mic’s output level and maintain a consistent impedance over the entire frequency spectrum. To operate this circuitry, active ribbons require standard 48-volt phantom power. 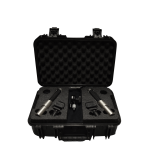 The mics’ internal electronics provide key benefits that allow greater flexibility over their passive counterparts. 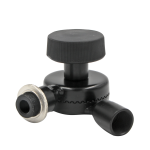 This includes 12dB more gain, a better signal-to-noise ratio and a consistent impedance regardless of the external mic preamp. 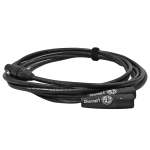 In certain instances, long cable runs from a passive ribbon mic to a preamp can cause noise issues as well as impedance problems. 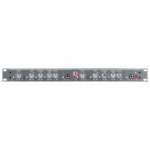 In scoring stages, preamps are often in the recording space nearest the microphones and musicians, minimizing this interference. 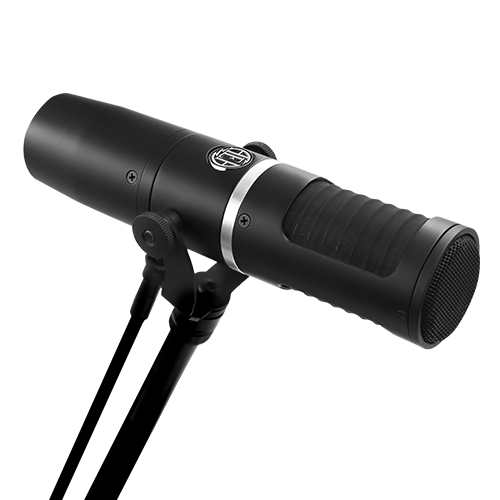 That isn’t always an option, but active ribbon mics are equipped for any circumstance. 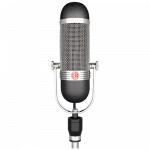 For many years, all ribbon mics have come with a warning not to use phantom power. That has now changed. Accidentally engaging phantom power in one of our mics is not always a problem. However, if the ground pin is shorting an XLR cable or if a TRS cable is patched to the input of a passive ribbon mic while phantom power is engaged, this can blow a ribbon. 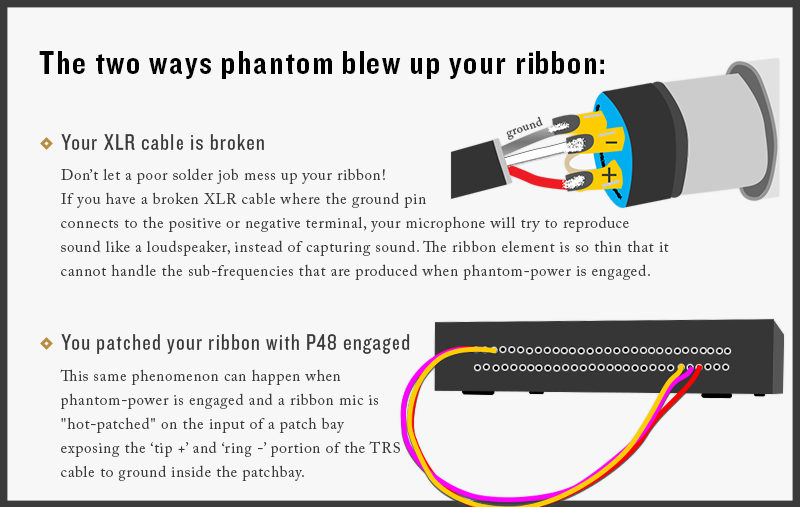 Active electronics protect the ribbon from blowing up if phantom power is accidentally engaged while patching a TRS cable on the input of the mic. 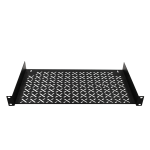 While the electronics protect the ribbon, we still recommend avoiding hot-patching while phantom power is engaged because it is hard on the electronics. 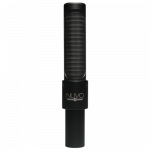 Active microphones can be used with any preamp and their frequency response will sound quite consistent. Engineers can add color and saturation using their preferred preamps without concern that the device will affect the low-frequency response of the microphone. 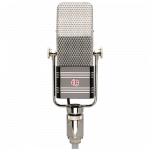 All AEA passive mics are equipped with the same Cinemag transformer as our flagship R44, a passive replica of the RCA 44BX. This transformer was modeled after the classic sound of the original RCA transformer from the 1930s. 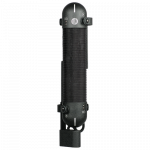 All AEA active mics use a German-made Lehle transformer to deliver an additional 12dB of output. This 12dB of extra gain helps avoid noise issues when using a lower gain preamp. 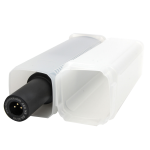 It’s important to note that the additional 12dB of output comes from the Lehle transformer itself and not from the phantom-powered electronics. AEA deliberately avoided any coloration of our mics’ tone by the electronics. AEA’s active electronics are supremely transparent because of their JFET technology and do not impart coloration to the sound. 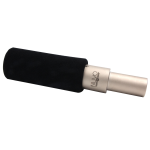 Passive ribbon mics can be paired with a variety of preamps to experiment with the overall frequency response and sonic character of the audio. 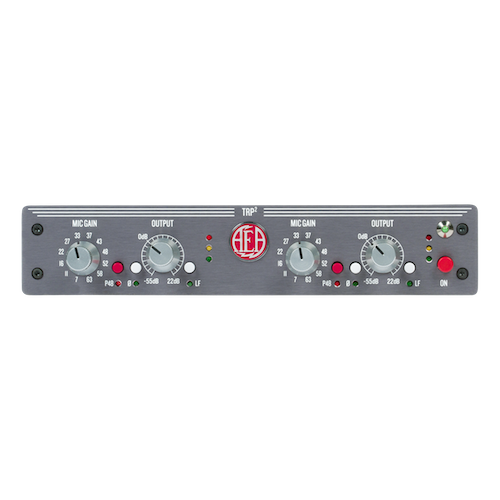 Some engineers like to use the preamp as an effect because it can drastically change the character of the mic. 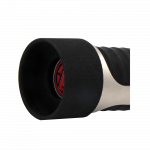 AEA provides you with the choice between active and passive ribbon technology to allow users to construct and shape their own unique sound. Though passive designs, active designs, output level and impedance are all technical factors, they can have a significant effect on artistic decisions. Though we’ve outlined technical “rules” in this article, we encourage artists to break and bend them. 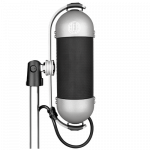 With a developed understanding of how ribbon microphone technology works, engineers and musicians can harness these subtle differences to define their artistry. Active Vs Passive Ribbons: What’s the Difference?